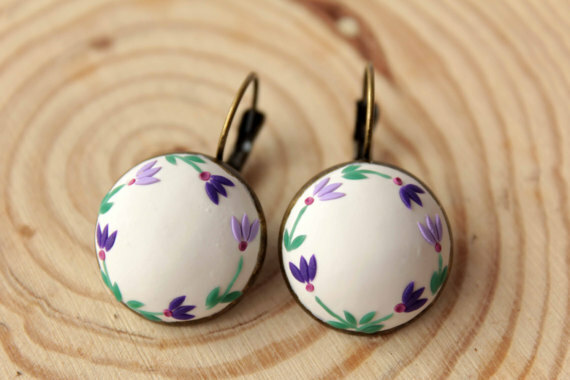 I’m coming back back to you with some fresh polymer clay colorful earrings ideas. 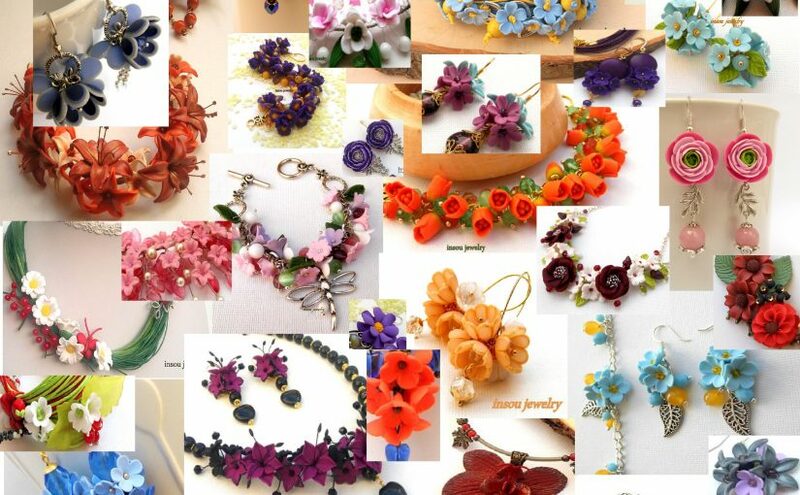 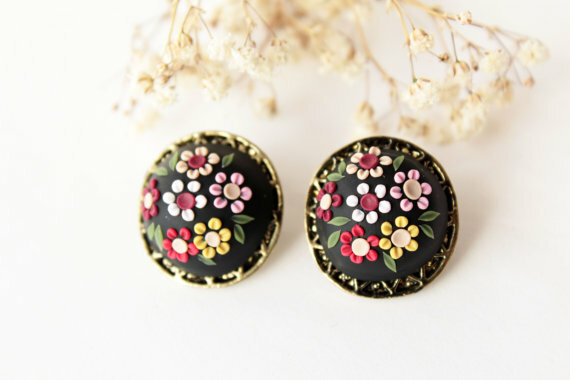 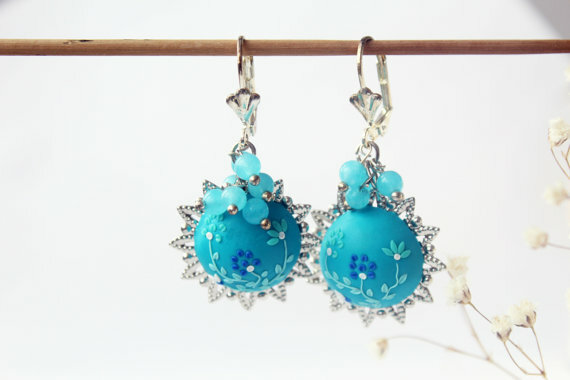 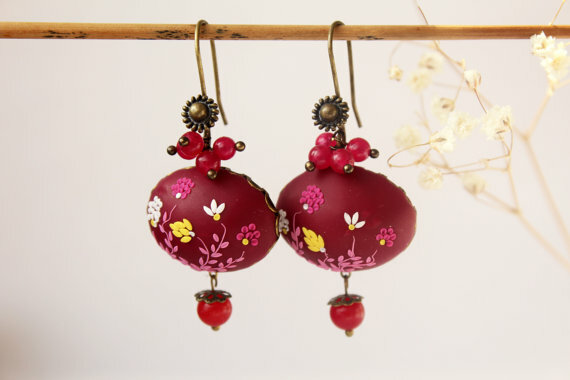 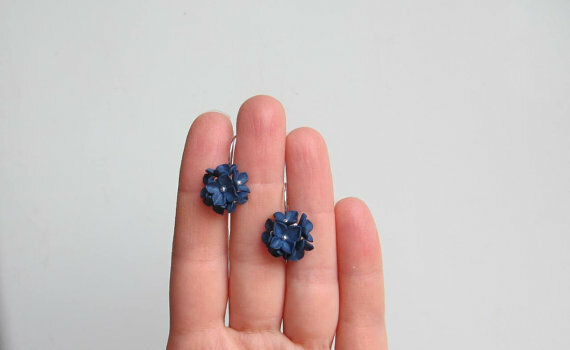 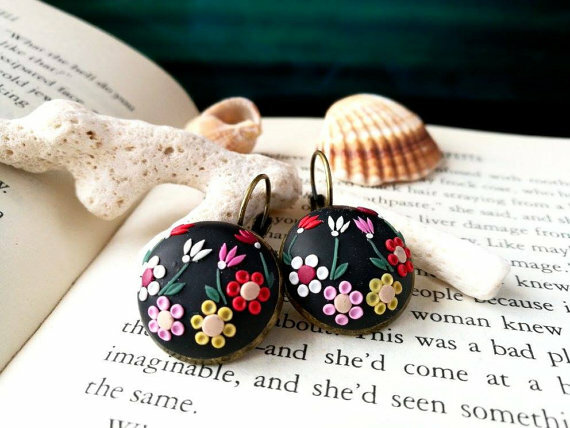 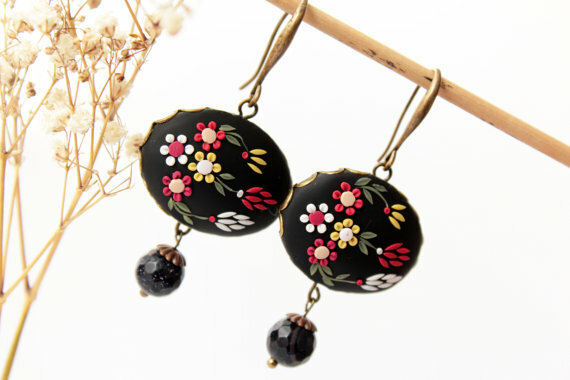 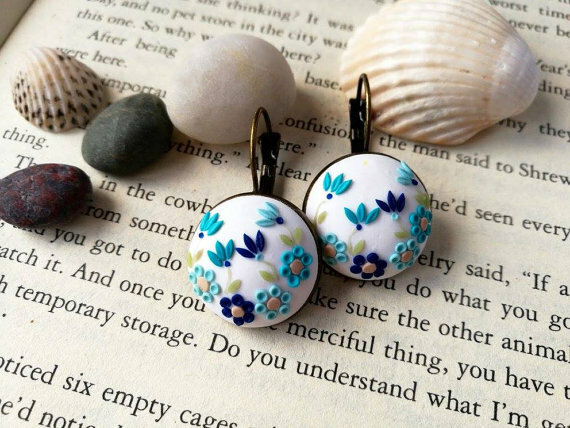 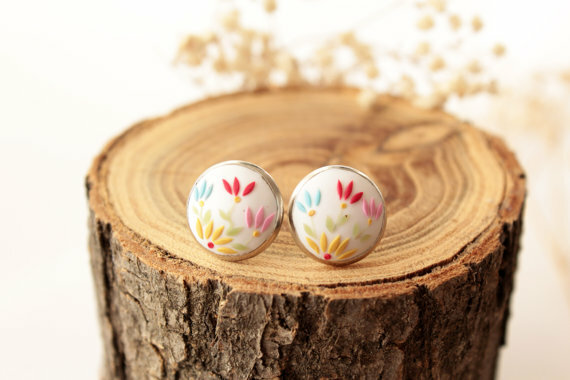 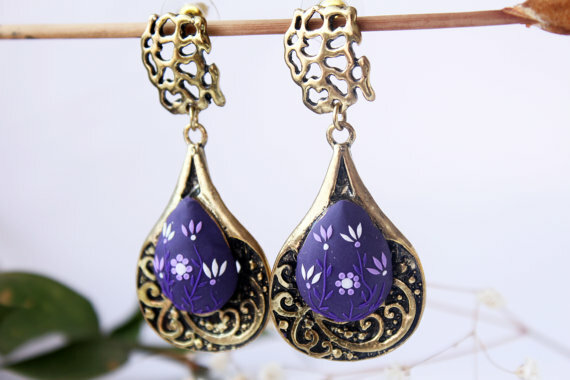 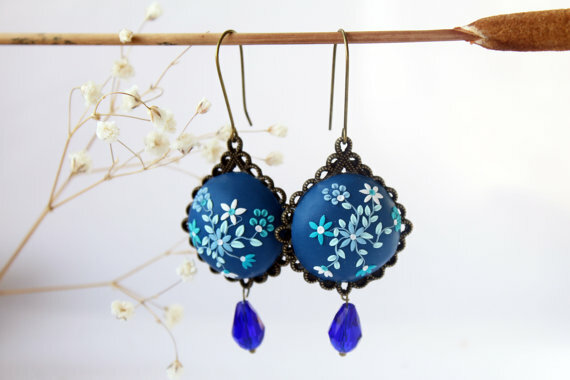 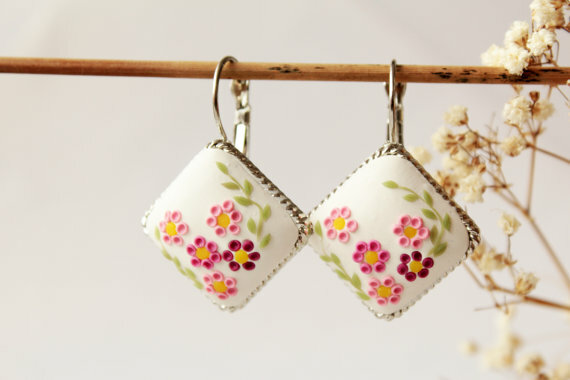 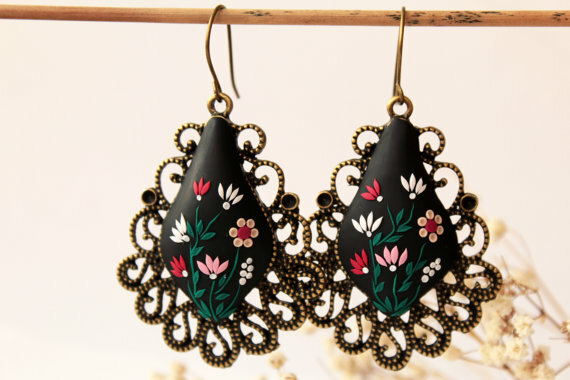 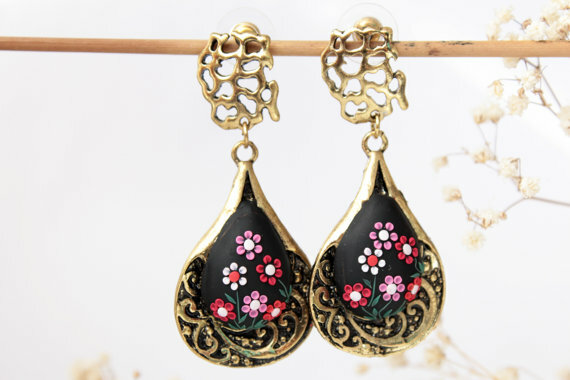 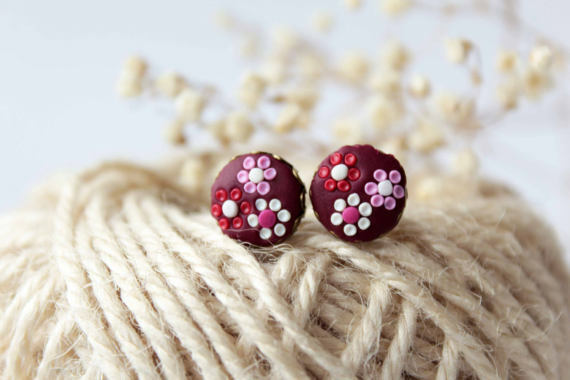 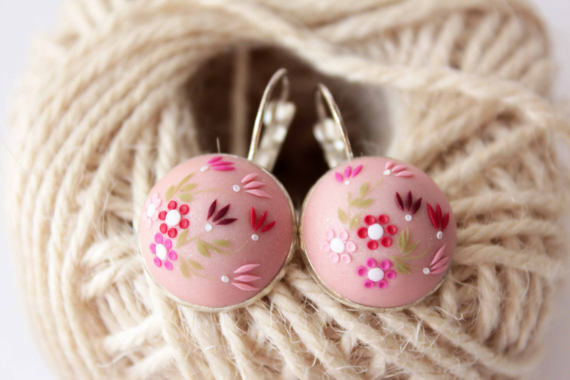 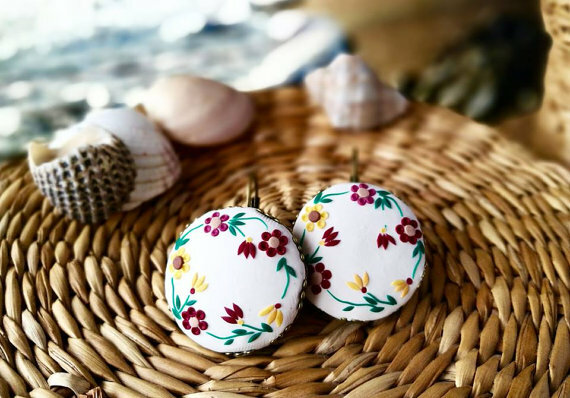 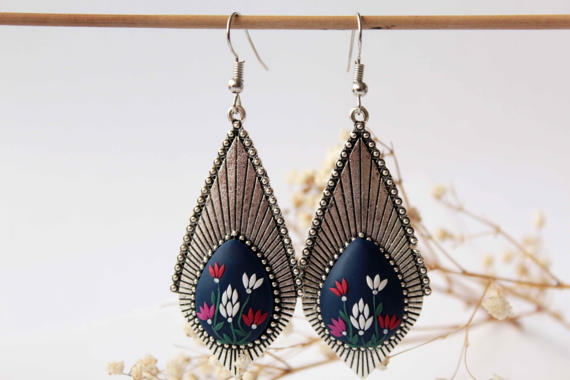 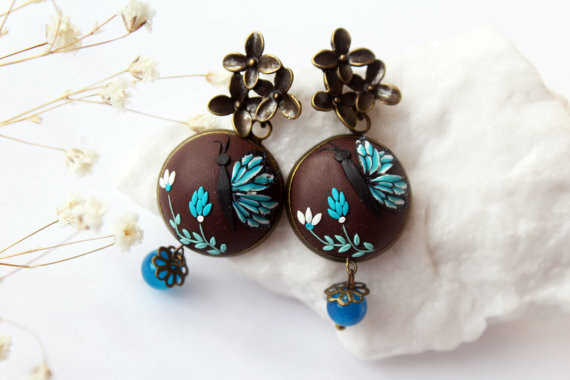 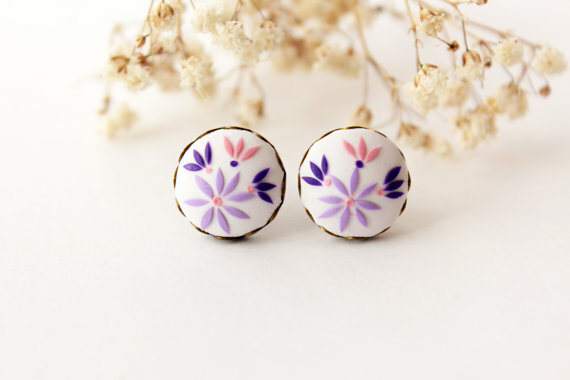 They are beautiful and unique colorful earrings with embroidery flowers in gentle colors. 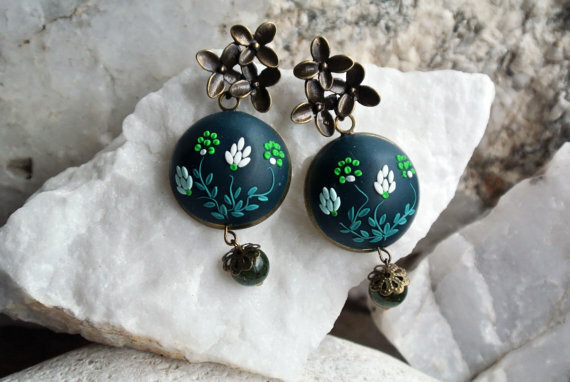 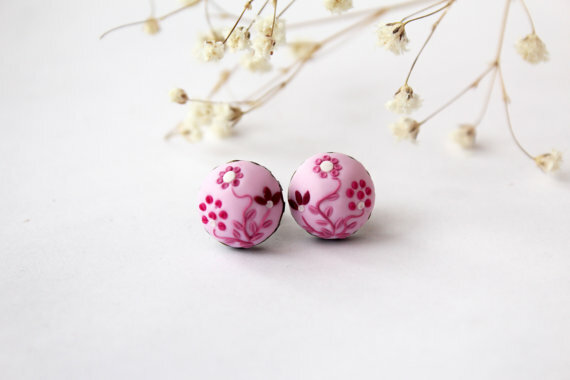 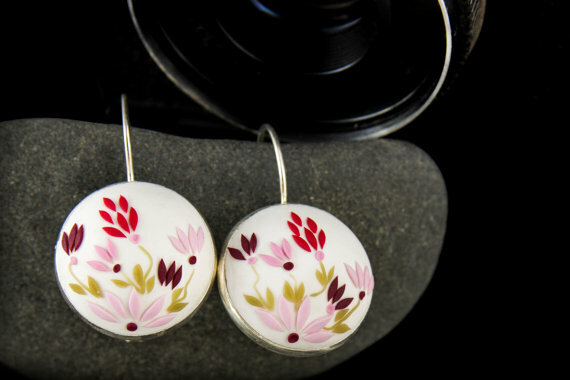 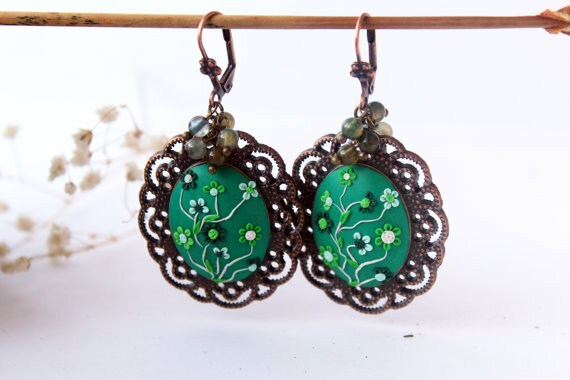 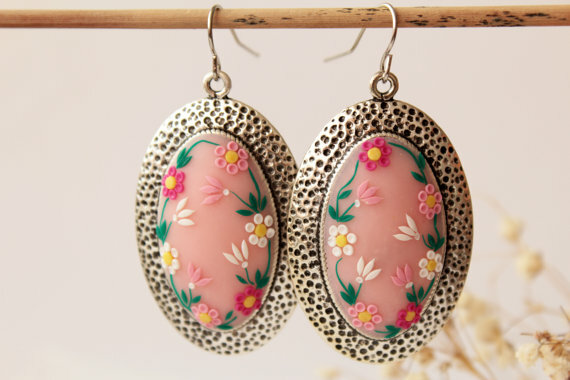 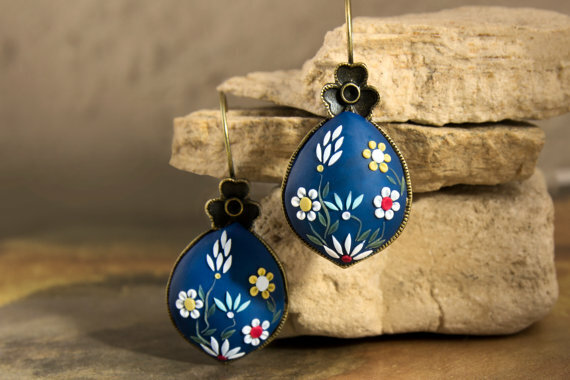 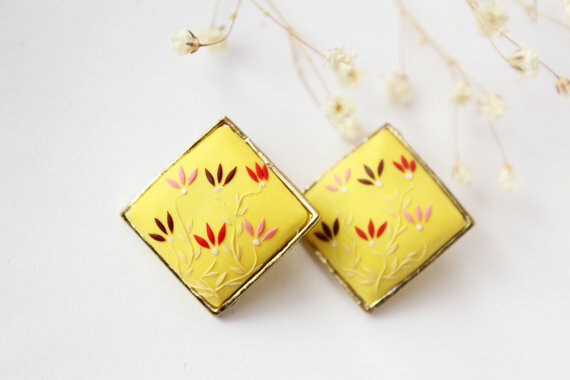 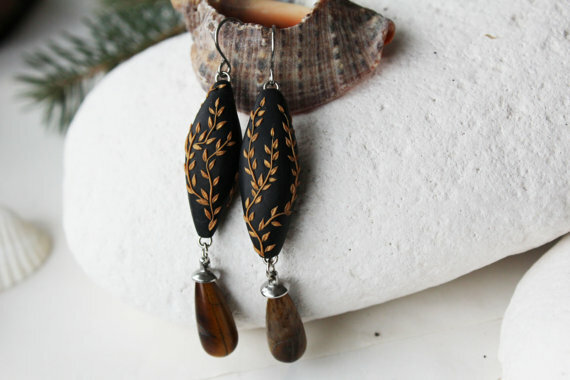 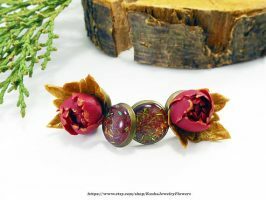 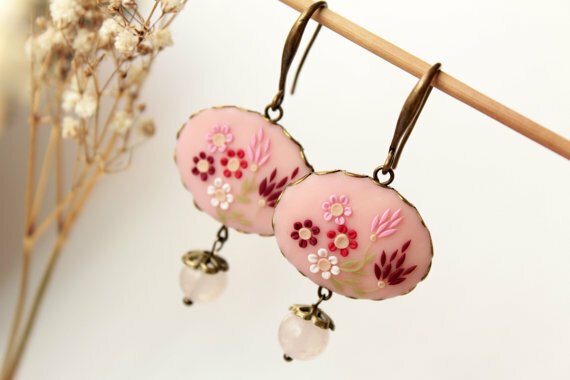 The next delicate and feminine pairs of polymer clay earrings are your wearable little garden for just about any occasion. 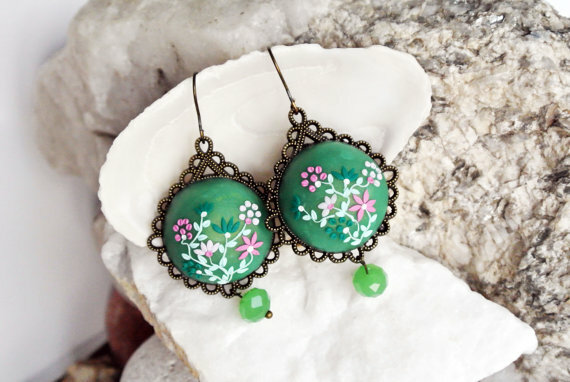 You can inspire from this beautiful polymer clay colorful earrings and create your own or you can order them here. 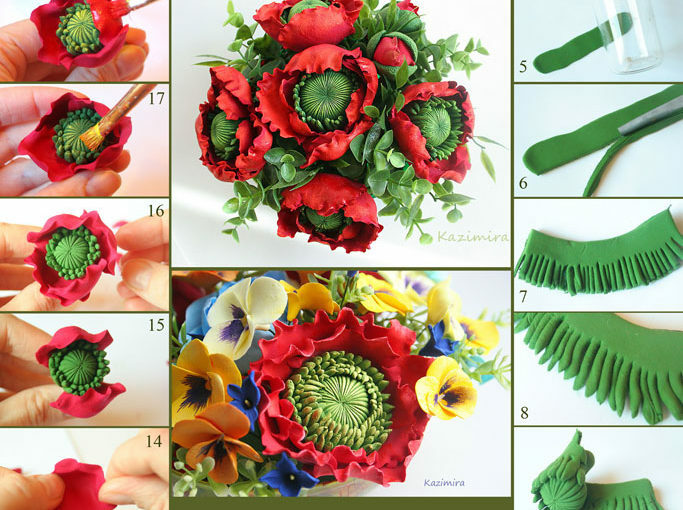 Congrats Katya Kirova, you are doing a great job! 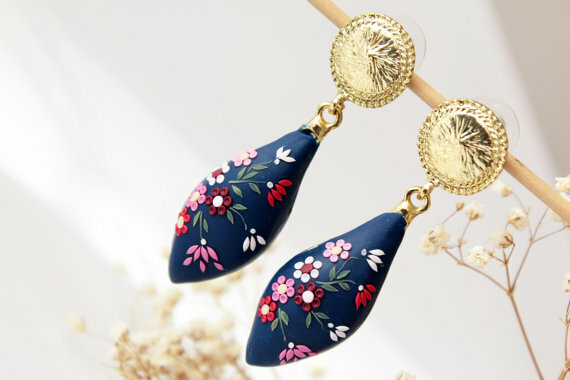 This polymer clay colorful earrings are amazing! 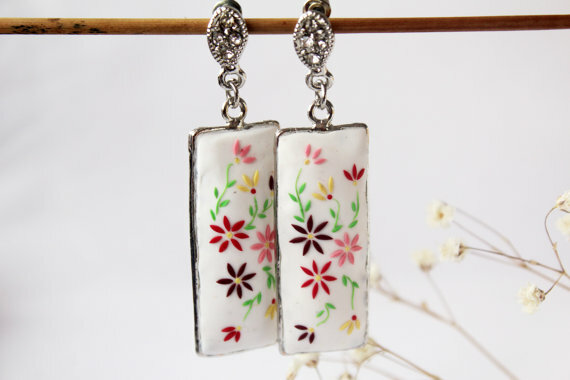 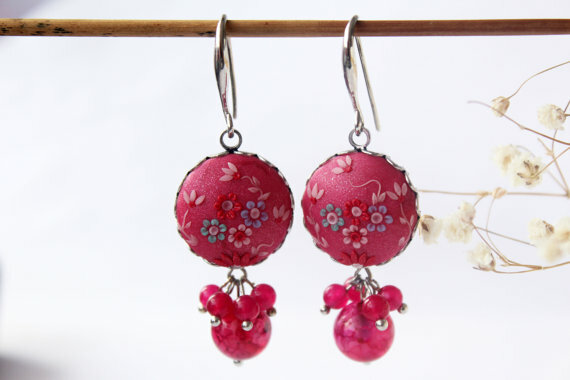 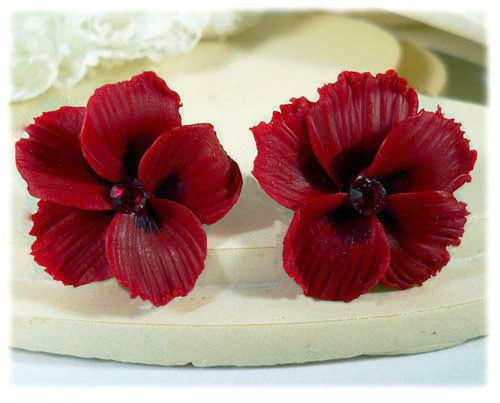 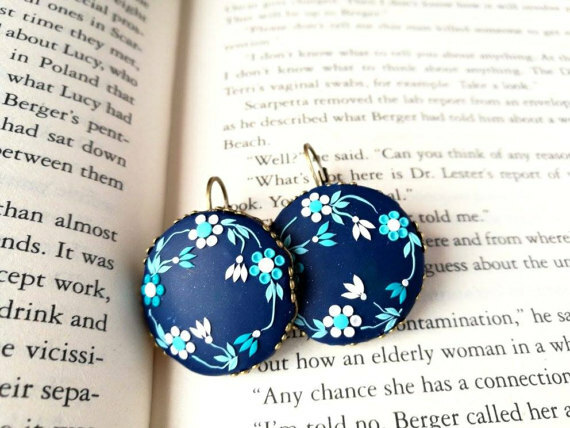 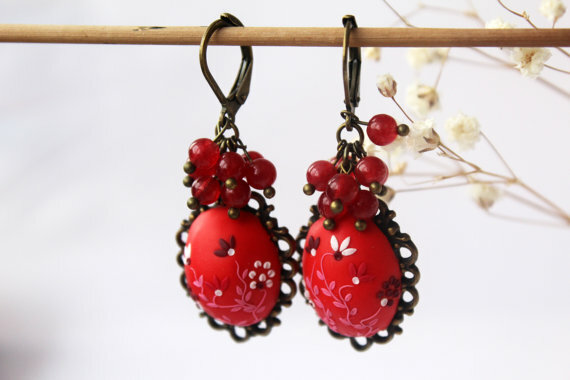 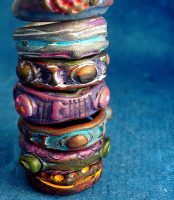 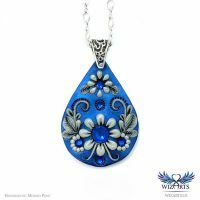 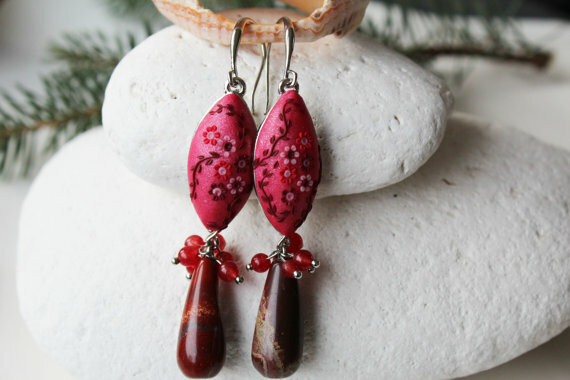 For more polymer clay earrings ideas click here.